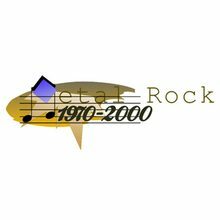 Metal Rock 1970 – 2000 plays the best of Metal, Rock and Pop music, between 1970’s and 2000. An internet radio station that gives their listeners a non stop variety of metal based music programs. If you’re a fan of such music styles, then we think Metal Rock 1970-2000 is a great option for you.